Traveling as a group on business, for a school function, athletic event or family reunion? 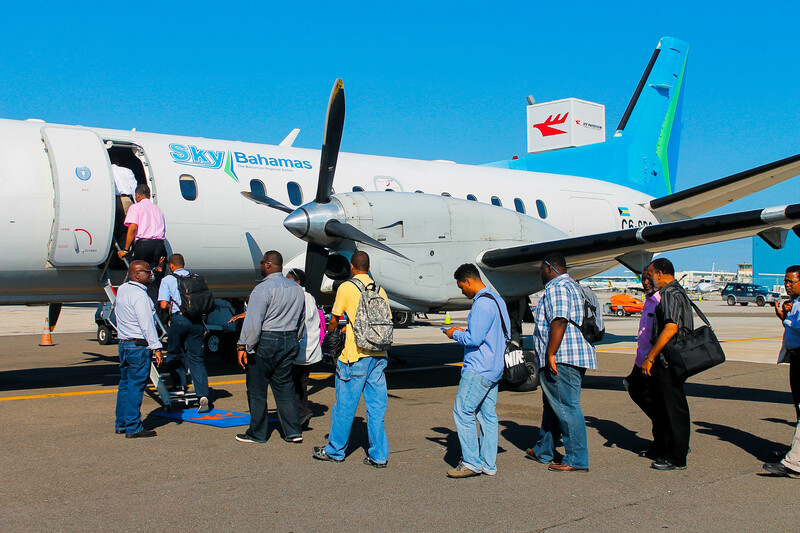 SkyBahamas offers competitive rates for groups of 15 or more passengers traveling together on the same date to the same destination. To plan your group travel, contact us or submit the Group Travel Request Form below and a member of our Group Sales Department will be happy to assist you. To contact a SkyBahamas Group Representative today call 1-242-702-2600 or email reservation@skybahamas.net. Please be sure to view our Group Travel Terms & Conditions.